Tom advises on all aspects of family law with a focus on high net worth individuals. He advises clients on all issues resulting from the breakdown of a marriage/civil partnership or co-habitation, to include both financial and children matters. Tom has significant experience of dealing with complex financial disputes (often involving trusts), jurisdictional issues, as well as pre/post-nuptial agreements. Tom also advises on private children matters including residence/contact disputes and leave to remove cases and financial claims on behalf of unmarried parents. Qualified 2008, joined Payne Hicks Beach 2011. 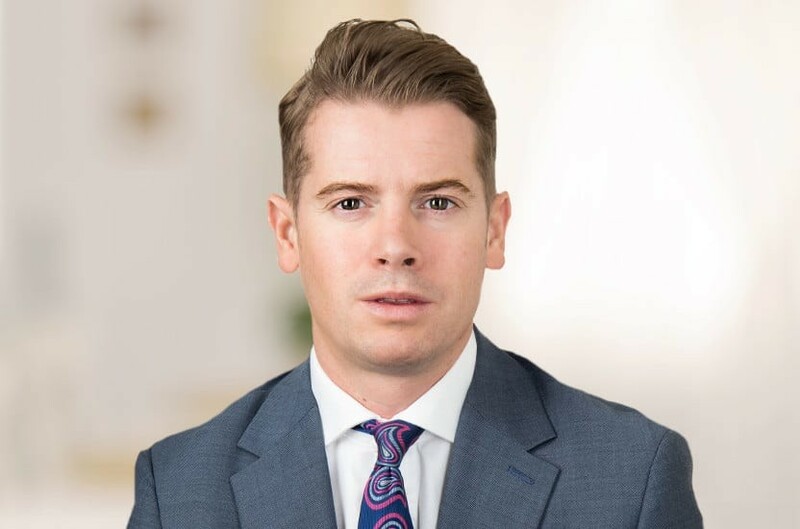 Tom is a mentor for law students through the firm’s partnership with Coram’s Fields and is Treasurer of his children’s local primary school, Belleville Primary School in Wandsworth.